Are you looking for an effective way of expanding your savings and can’t choose between Property vs ISA? With so much to save for in the present day, and for the years ahead, it is no wonder that more of us are thinking very carefully about the best way to secure and improve our long-term financial future. As a society, we are working harder than ever to find new ways of making our savings work for us - and with good reason. This month, the government confirmed plans to increase the retirement age to 68 in the UK. With no guarantees that this will not rise further, many will feel forced to think about seeking alternative ways to generate extra capital for their retirement, rather than relying on a pension alone. Traditionally, many have turned to ISAs as a trustworthy means of offering a healthy return when we invest our savings, but many of us are now exploring other avenues with performance levels of ISAs dropping. The first problem when trying to evaluate the usefulness of an ISA is that there are simply so many of them. With so many different types of ISA to choose from – and each carrying its own set of regulations and restrictions – it can be near-impossible to work out what the best option for you is. In truth it is a confusing and somewhat scary ballpark. Unlike ISAs, Yielders’ process could not be any less complicated. Simply log in to the Yielders website and select the property you’d like to invest in followed by the amount you’d like to invest. Yielders then shows you what you can potentially expect to earn through monthly rental return and projected capital increases and at end the end of the investment term. All of this is made easily accessible through the Yielders website, which can be accessed anytime and anywhere online. The transparent information will help investors choose the investment that is right for them, and will help outline the potential risks and rewards on offer. Although investment is never without risk, if done properly it can often provide fruitful returns. This is backed up by leading blogging website MonseySavingExpert.com which states that over the long term, investing usually outperforms savings. This is not really surprising when we consider that interest rates have fallen rapidly in recent years. In the current market a competitive ISA offers an interest rate of just 2%. In fact, Halifax’s ISA calculator tool estimated that a lump investment of £1,000 will return just £50 (£1,050) over a five-year period if interest rates stay at 2%. This figure increases to a potential £214 (£1,214) assuming interest rates rise to 5%, however, Halifax acknowledges that this is merely a possibility and by no means guaranteed. Interestingly, investing the same lump sum in Yielders’ Leamington Spa property gives an estimated return of £274 (£1,274) at the end of a three-year period, with projected rent calculated at 6.49% and a total projected return calculated at 27.39%. 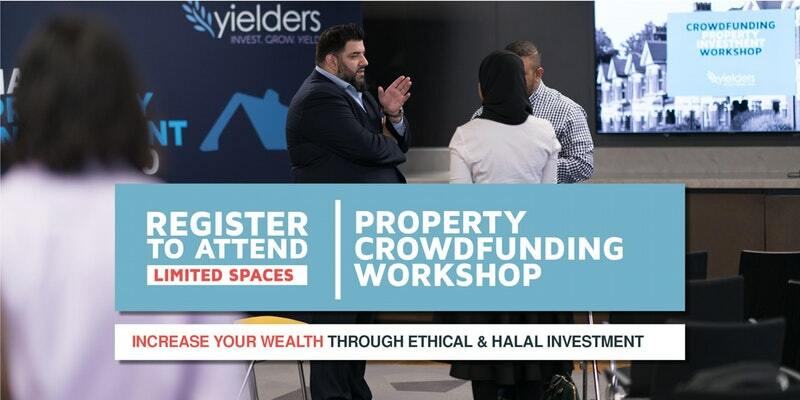 Crucially to many investors, Yielders innovative approach offers a much quicker return on investment. With Yielders you will receive a monthly return from almost the moment you invest, while our secondary market allows you to resell your shares to other investors at a fair market value should you need to leave the agreement early. This provides a clear exit route that serves to increase your peace of mind; a distinct advantage over most ISAs with many operating under a fixed-term agreement. This essentially means that your funds are unavailable for the duration of the agreement which usually lasts up to two years. ISAs that do allow you to withdraw funds will often charge you a fixed penalty each time you do so. 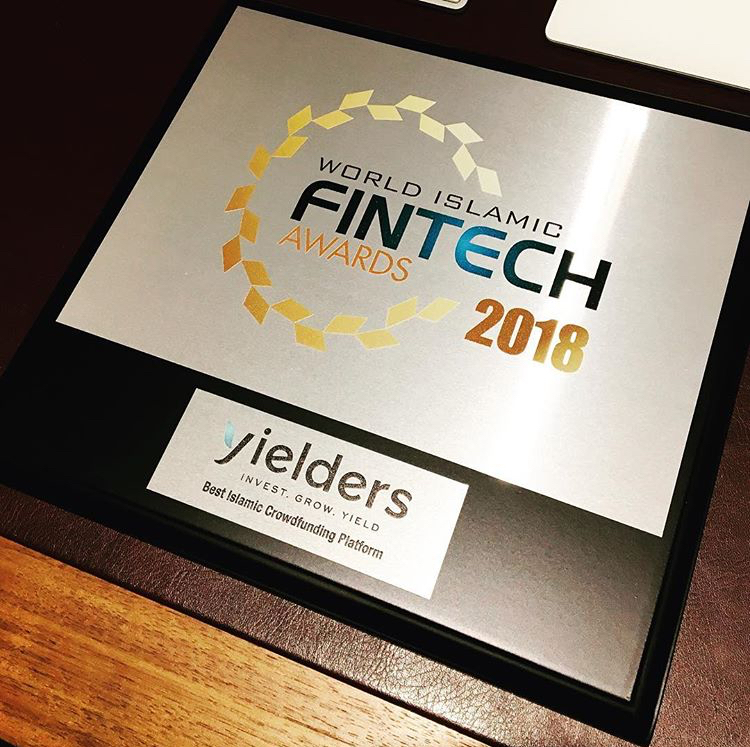 Yielders provides its investors with the opportunity to diversify affordably, with diversification identified as a key factor to success within the world of investment. Diversification involves reducing risk and increasing your chances of improved returns by spreading your investment across multiple properties. In contrast, with many fixed-term ISAs your funds become ‘locked,’ leaving your eggs placed very much in one basket so to speak. This only serves to increase risk and an economic downturn, for example, can then lead to the value of your savings crashing over night. Many ISAs demand an opening balance of a minimum amount, with further caps and restrictions in place limiting just how much you can invest. This typically applies to ISAs with higher interest rates in place and ultimately limits how much your initial pot of savings can earn you. Yielders puts you in complete control of your investment and allows you to invest from as little as £100 right up to £100,000, creating fair and affordable investment opportunities to suit every budget. All of this calls the reliability of the ISA into further question and supports the notion that Yielders innovative approach to property investment provides a more effective option for those looking to make their savings go further. For more information about opportunities with Yielders visit www.yielders.co.uk and download our FREE welcome pack. A better future is only a click away.